How to Make Sure Your Public Relations Pitch Isn't a Turkey! 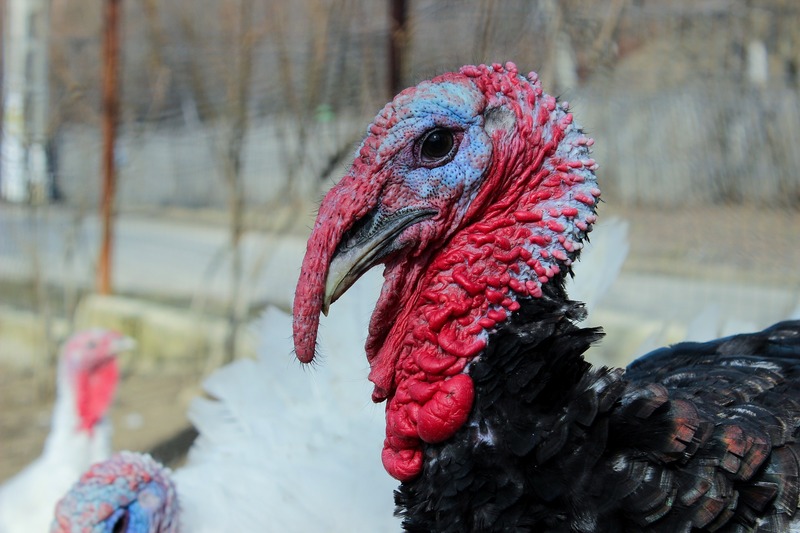 How to Make Sure Your Next Public Relations Pitch Isn’t a “Turkey”! Pitch earlier in the day: 69% prefer to receive pitches in the morning. Although this makes sense, I can say from personal experience that I’ve received immediate responses from pitches sent at nearly all hours of the day (and even at night!). The truth is, if you have a strong pitch, you can send it ANY time and receive a response. Pitch later in the week: Sometimes, I suggest pitching toward the end of the week (Thurs. or Fri.), as this seems to be when reporters are more likely to reply. You may be able to catch them at a less busy time. For the same reason, I avoid Mondays, when they’re busy catching up and your message may be lost in a deluge of email that came in over the weekend. Pitch via email: 81% prefer email pitches (with no attachments!). Phone calls are still unpopular (no surprise there! ), although they can work. If you must call, it’s best to call after you’ve tried sending an email. Leave a voice message and then immediately re-send your email (and you can say that in your message). You can also try to reach them via social media (see my piece here for more on that). Keep it brief: When you’re receiving hundreds of email messages (some reporters said they receive 100 pitches per day! ), who has time to read a pitch longer than a paragraph? Better yet, try adding some bullets to catch their eye. Be sure to check your spelling/grammar: Although many seem to think this doesn’t matter much, it really does…it can make or break your chances with a reporter….many respondents said they’d delete a pitch if there are spelling or grammatical errors. Try an infographic or video: Mix it up by sending an infographic, video or compelling images with your pitch. Include some research: Reporters love data! If you don’t have your own research to cite, try citing someone else’s. Be sure to include your contact information: This may go without saying, but I’ve heard reporters complain that they receive pitches that contain NO contact info! Include your email, phone and social media information—and be responsive if a reporter does try to get in touch. Happy pitching! And, Happy Thanksgiving to all!